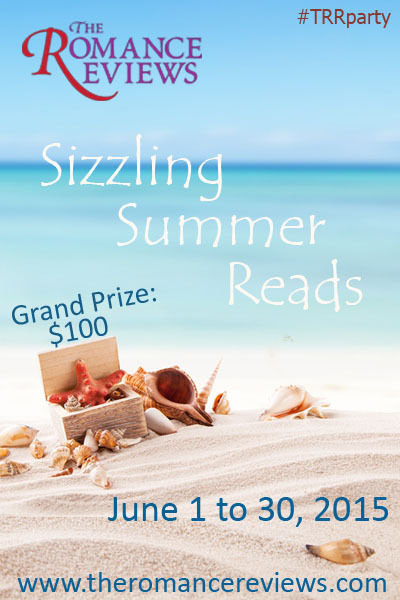 The Romance Reviews Sizzling Summer Party! It’s coming. Make sure to be there!